Furthermore, the members focused on user centered design, technical specifications, the facilitator concept and the next steps. 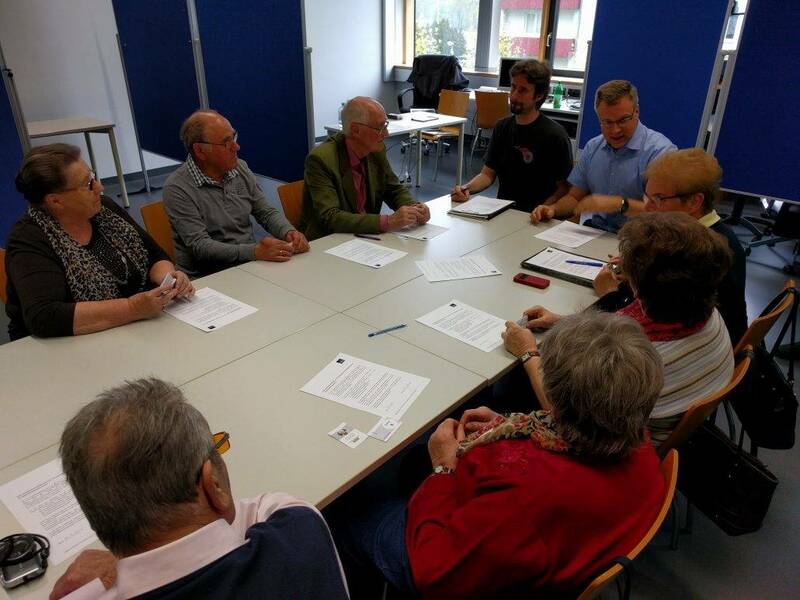 On May 11th, 2016 the third consortial meeting together with Kabelplus took place at the Fachhochschule in St.Pölten. After a short overview about the past months and the timetable, there was a review on the focus-group meeting, which took place on April 14th, 2016.